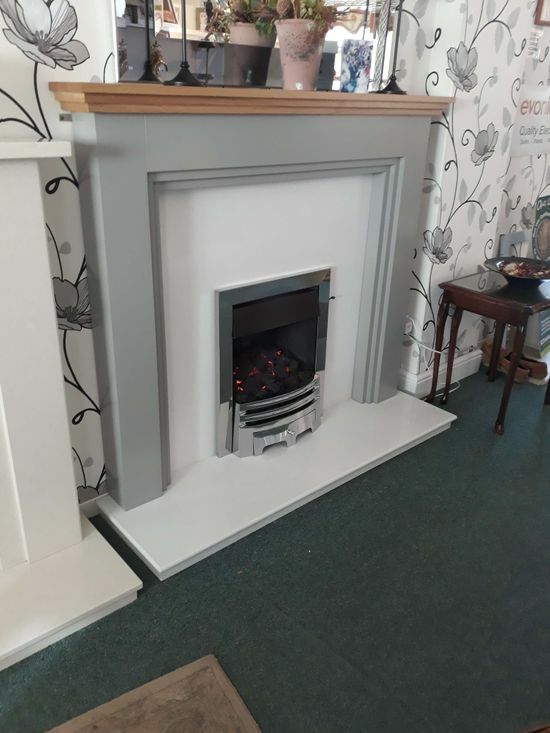 If you don't find what you’re looking for, please contact us or visit us in our showroom. 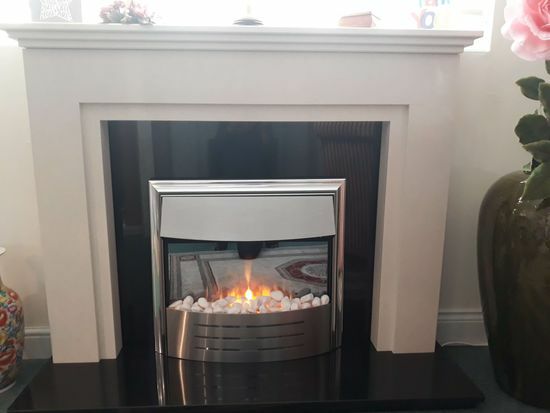 One of our team members will be more than happy to offer advice and guidance on the fire or fireplace is best suited to your home. We can also discuss the prices and installations that suit your budget. 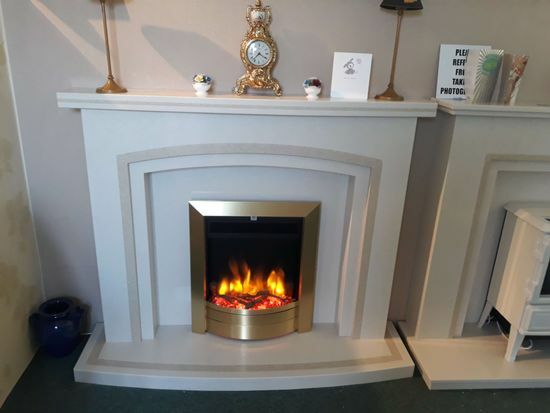 All of our fires and fireplaces come from high-quality brands and we pride ourselves on our customer service. 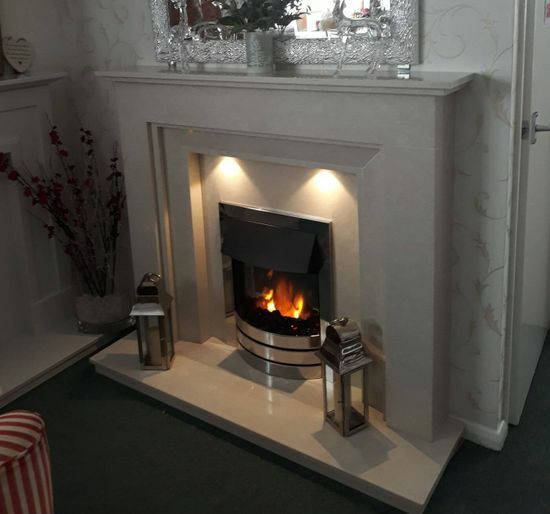 We’ve served customers in Shipley and the surrounding areas for more than 40 years, so call us now.